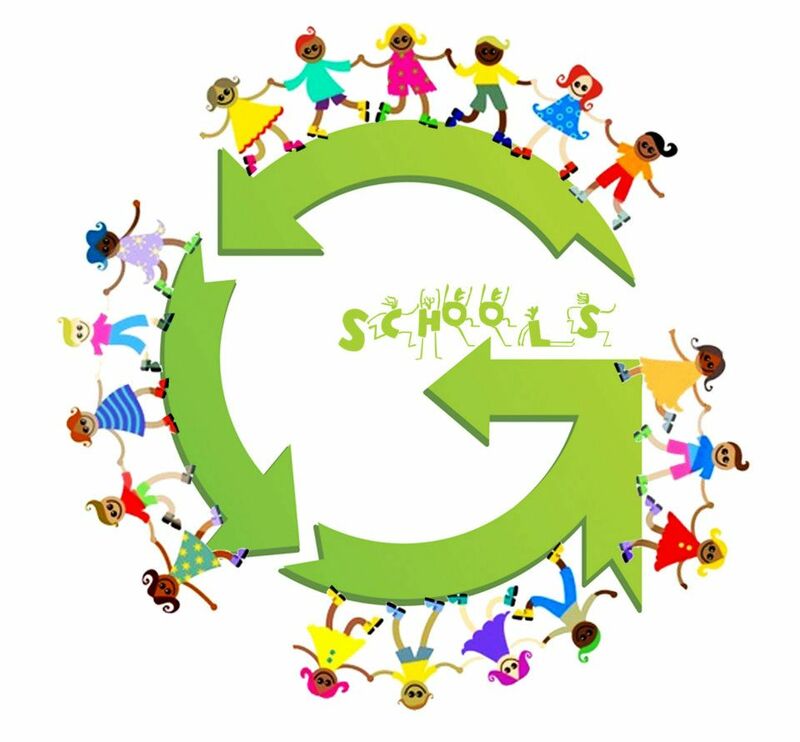 G, member of NAAEE (North American Association for Environmental Education has decided to expand environmental education by implementing an ongoing campaign in schools in Lebanon. 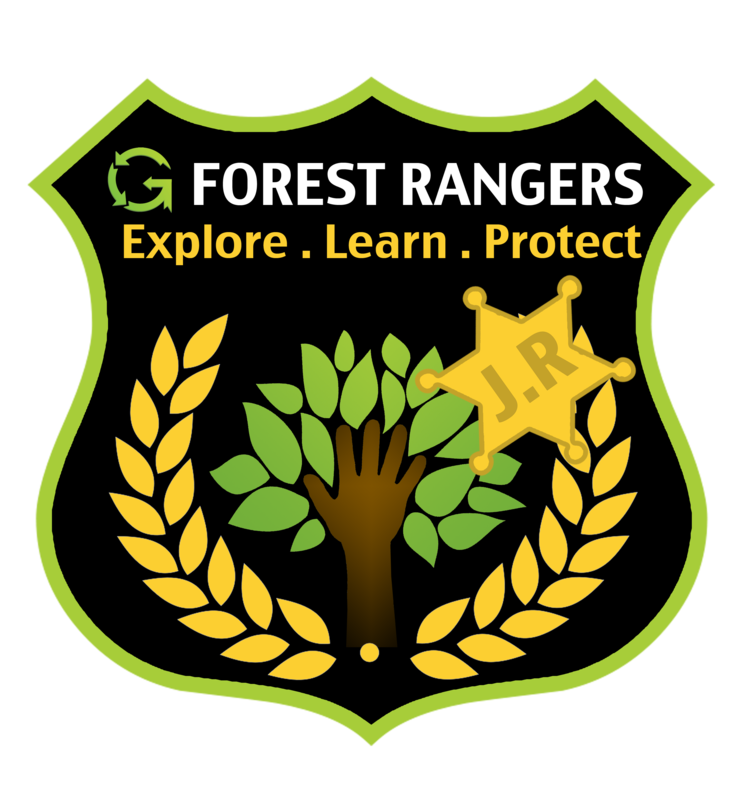 The Campaign targets elementary level students and aims to turn more schools Green. 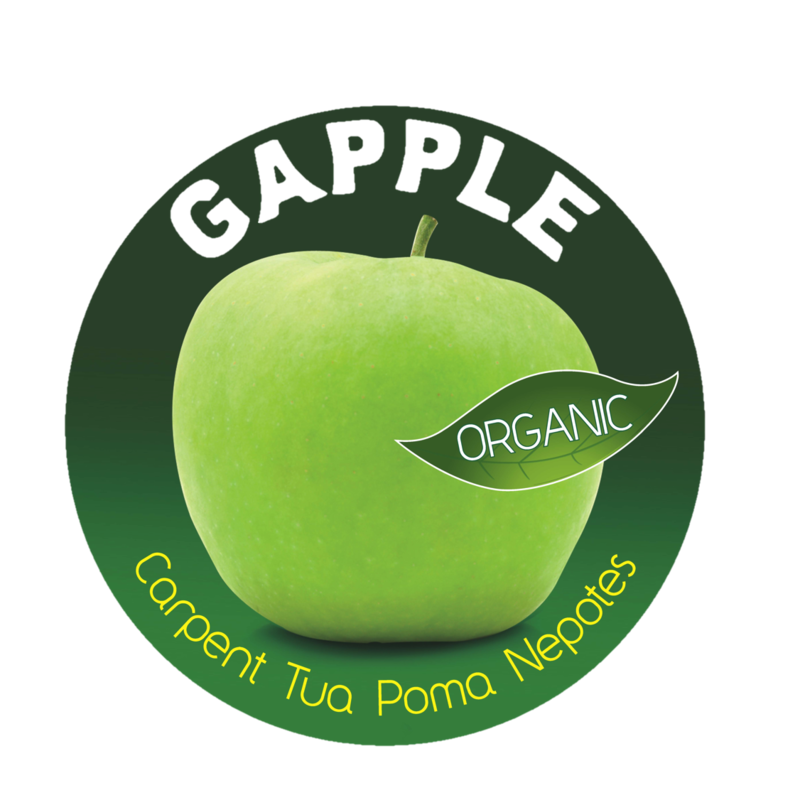 Gapple is a brand of refined and internationally certified organic apples created by G. G decided to empower organic apple farmers by educating and training them, facilitating their international certification, designing appealing packaging, and finally securing reliable distribution channels. Since 2011 Gapple had been supporting farmers. 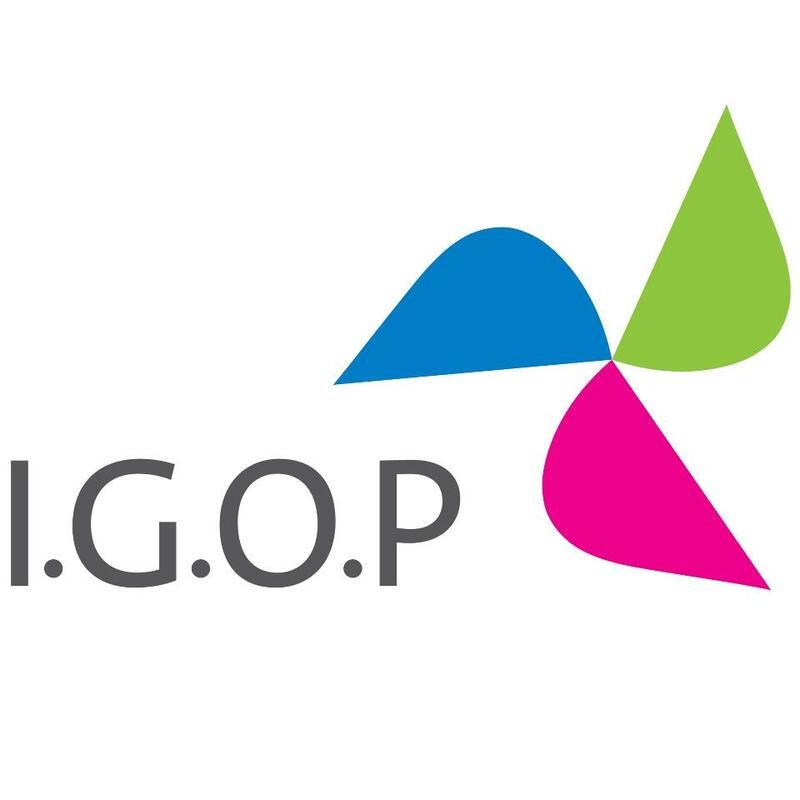 All Gapples are internationally certified by IstitutoMediterraneo di Certificazione (IMC) and are regularly tested at labs for bacteria and mold. On average Gapple sells 48% of Lebanese organic apple yearly production through CSR.